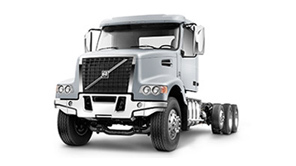 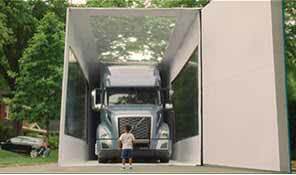 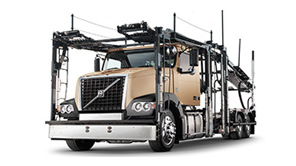 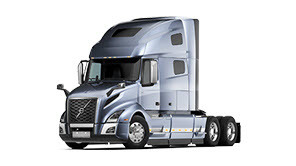 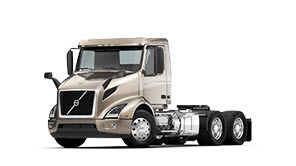 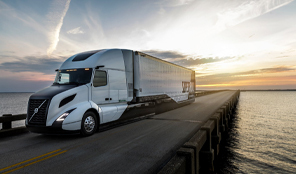 No one knows your Volvo Truck better than your Volvo Dealer and as a Volvo customer you deserve the best. 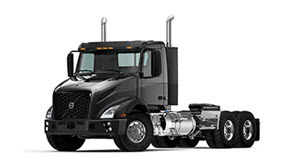 More ways to make your truck stand out! 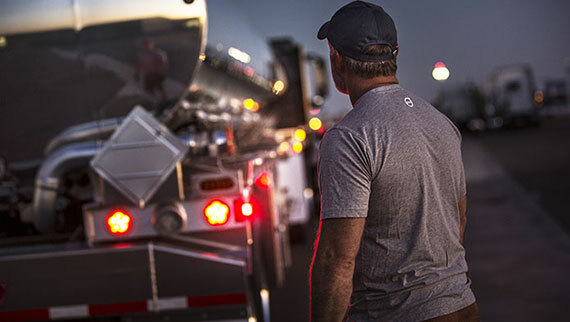 24/7 online access that keeps parts on hand and costs on track.